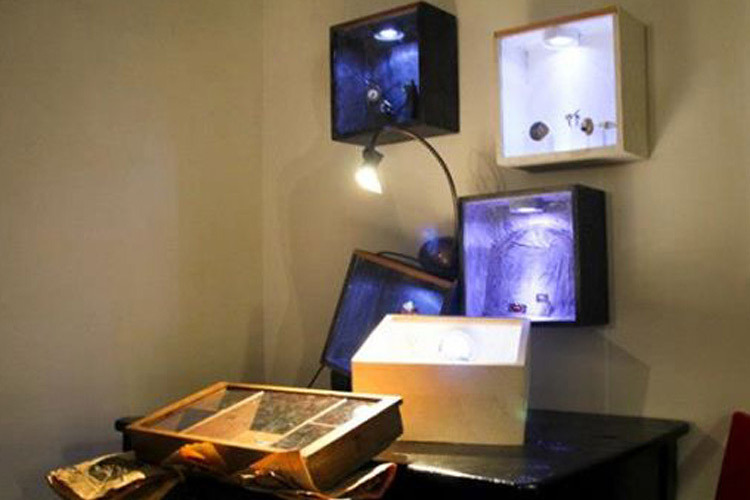 Through hands-on experience, students are introduced to the basic elements of design and fabrication of contemporary and traditional jewelry. With Florence as a home base, a solid foundation in workshop practices is combined with an emphasis on quality of design and craftsmanship. 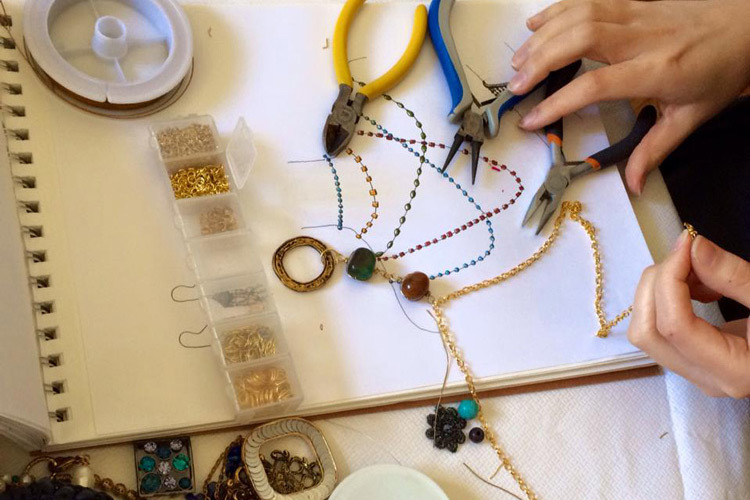 Through hands-on experience, students will be introduced to all of the basic elements of design and fabrication of contemporary and traditional jewelry. This course will give a solid foundation in workshop practices while placing emphasis on both the quality of design and craftsmanship. 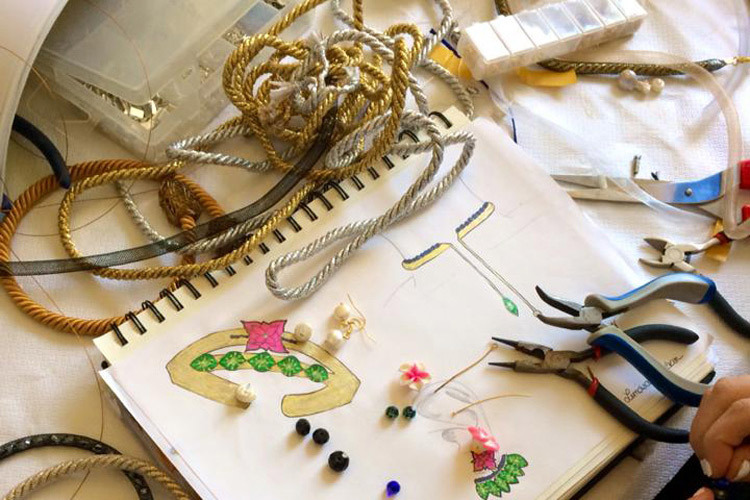 This course is designed to give beginning jewelry students direct practical experience in the design and fabrication of contemporary and traditional jewelry. Students are introduced to workshop safety, use of tools and materials, and aims to provide a solid foundation in workshop practice. Emphasis is placed on both design and craftsmanship.